Endometriosis is defined as the presence of endometrial-like tissue that is found outside of the uterus. Generally the tissue will go to the ovaries, outside of the uterus, bowels and other abdominal organs. So back up- what the heck is endometrial tissue? Endometrial tissue is simply the tissue that normally lines the uterus, to prep it for implantation of a fertilized egg. Up to 10%, or approximately 5.5 million North American women are reported to have endometriosis, although I’m quite sure this is under-reported and under-diagnosed. 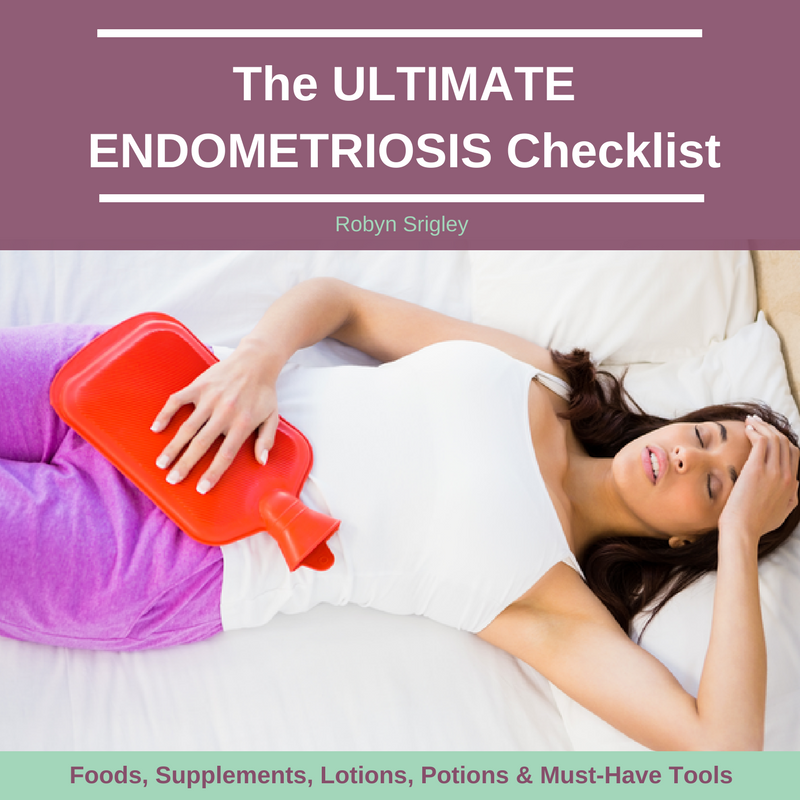 For full details on what endometriosis is, migrate here. Clean Sources- All animal protein should be pastured, wild-caught grass-fed and/or organic. Enjoy as much of these healthy fats as you wish! Reducing inflammation as much as possible is imperative for endo management. So much of our Standard American Diet (SAD Diet) is full of inflammatory foods like grains, pasteurized dairy, sugar and food additives. These will all aggravate endo pain. Instead, consuming a diet full of fresh vegetables, gluten-free or grain-free living, no dairy, no refined sugar and lots of superfoods will decrease inflammation. DIM, or DIINDOLYLMETHANE is a phytonutrient (plant nutrient) found in cruciferous vegetables such as cabbage and broccoli. It is also available in capsule form. DIM is very useful as it is similar to estrogen at the molecular level. 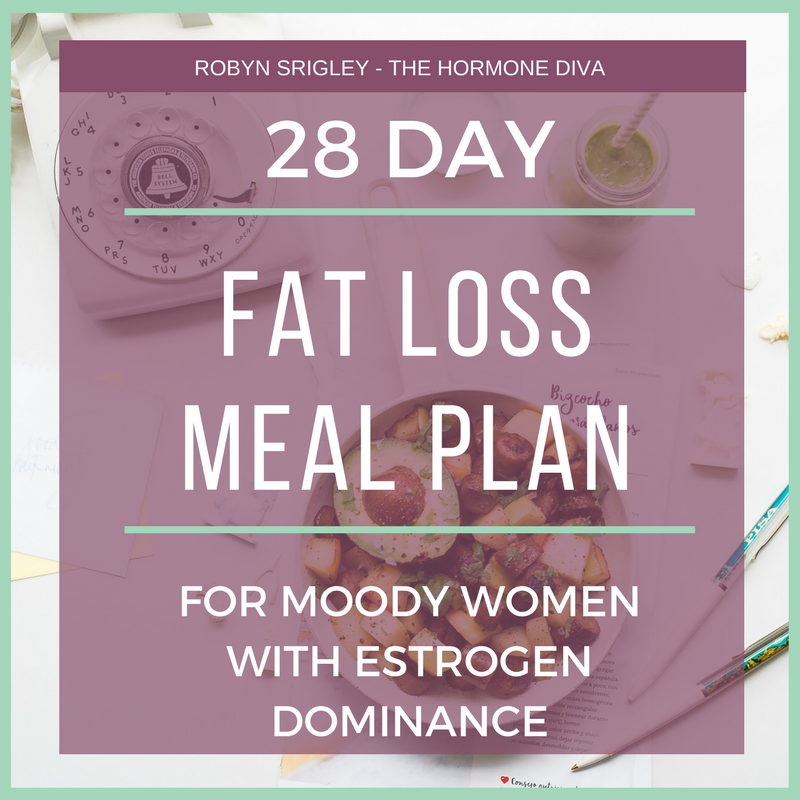 The metabolism of both DIM and estrogen require almost the same steps, so DIM supports healthy estrogen metabolism and prevents the build up of excess estrogens. 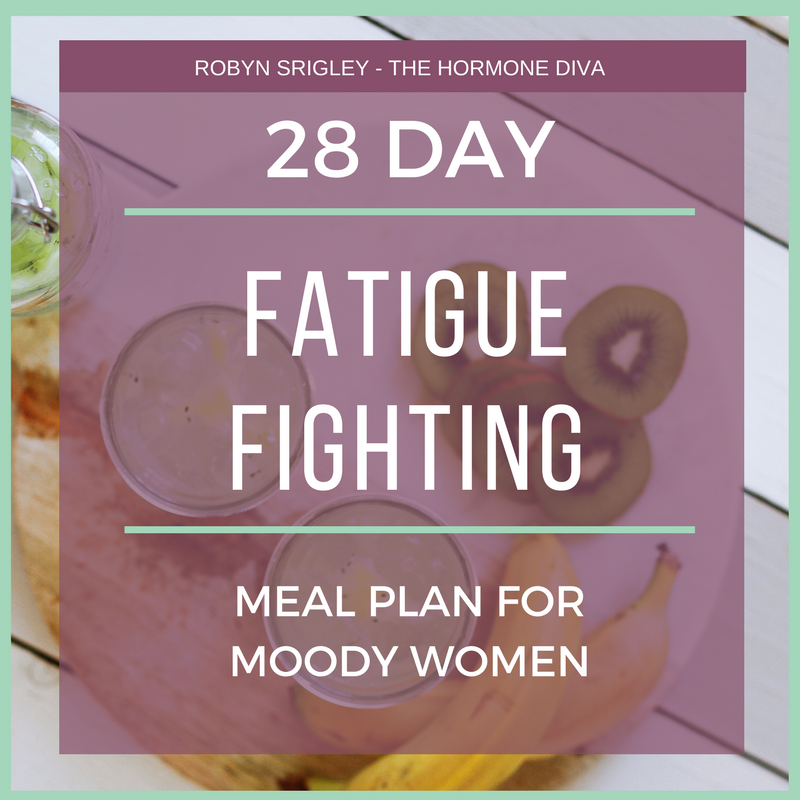 Supplement: You often find this phytonutrient in women’s combination formulas, although DIM by itself is becoming more available. Aim for a supplement with about 100mg. This potent rhizome has been getting a lot of positive press in the last year or so. 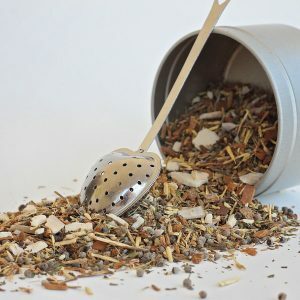 Many studies have been conducted and proven this herb’s effectiveness against a myriad of problems including systemic inflammation, cancer, immune modulation, digestive difficulty, skin problems and more. The miracle of this herb for endometriosis is its ability to support the liver in detoxification, to reduce inflammation and to support a healthy immune system. Supplement: I like using whole turmeric capsules rather than Curcumin which is a refined extract of turmeric. 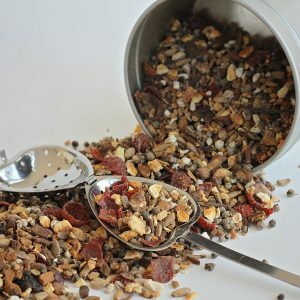 Take as directed on the label or include 1-2 tsp powder in your food daily. I can’t say enough about this vitamin (or any of the others, for that matter). Vitamin C decreases pelvic pain with it’s anti-oxidant action. Vitamin C will also support a healthy immune system (hello, autoimmunity!) and decreases the fragility of your capillaries (small blood vessels) and tumor growth. Supplement: Supplement with natural Vitamin C in the form of Camu Camu, Amla or Acerola powder or capsules. Take as directed on the label. Or take a Vitamin C capsule up to bowel tolerance or at least 2g per day. This wonder mineral is used in over 300 processes in the body. 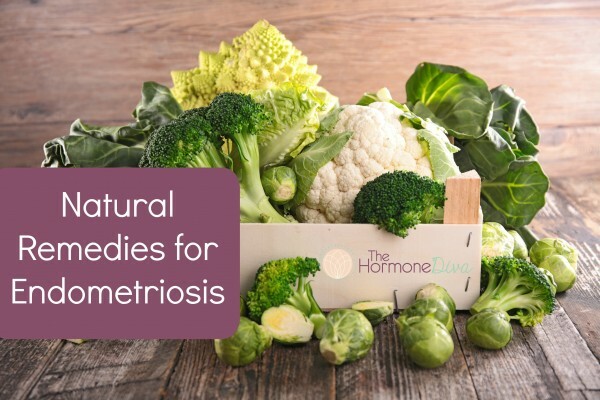 Specifically for endometriosis, magnesium will help with preventing tissue damage and reducing inflammation. Magnesium is also a muscle relaxant, and is very helpful for the pain associated with endometriosis. Magnesium in certain forms is known to cause loose bowels, so pay attention to the forms of supplemental magnesium listed below. Supplement: Magnesium Bisglycinate or Malate (or a combo). Aim for 500mg daily. So much of our health starts in the gut. Most of our feel-good chemical serotonin is made there as well. If we have hormonal problems, we have gut problems. I’ve never seen a case where the two aren’t intimately linked. Probiotics are simply “good bacteria” that can be found in foods and supplements. Probiotics are helpful for repairing gut problems, detoxification and binding with excess estrogens so they can be removed from the body. If you have mood problems associated with your end, probiotics are extremely helpful here as well. Many scientific and single-case studies have shown the benefits of taking a fish oil supplement. Safe for almost anyone (unless you’re allergic!) these oils reduce inflammation and pain as well as preventing further endometrial tissue growth. I personally love giving my clients fish oil in the form of cod liver oil. Cod liver oil has all the awesome benefits of regular fish oil, with the added benefit of naturally-occurring and easily-assimilated Vitamin A and D. Both of these nutrients are key for healing endometriosis. Use fermented cod liver oil for maximum benefit. 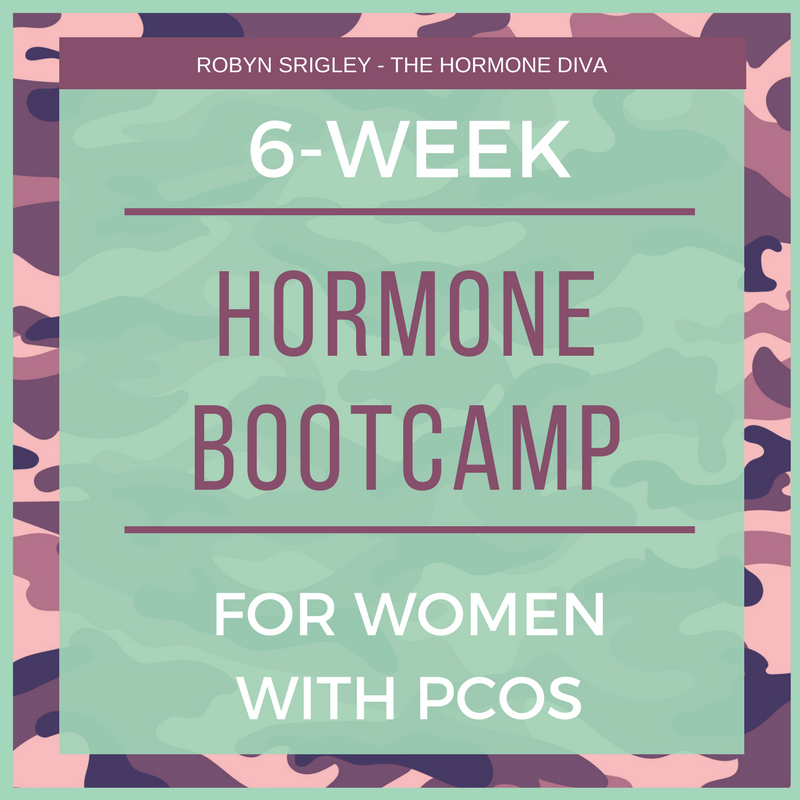 Sometimes known as the “women’s herb” this is a fantastic hormone-balancing herb useful for many symptoms and conditions. Vitex aka Chastree Berry increasing luteinizing hormone, or the hormone that spikes around ovulation. This gives Vitex a progesterone-favouring effect. This is helpful for preventing the build up of excess estrogen in the body. Supplement: Vitex is strongest in tincture form and generally can be used as directed. You can also use these berries in a strong tea (herbal infusion) that can be taken regularly. The seeds of the milk thistle plant are an excellent herbal remedy for endometriosis. Milk thistle is a well known liver tonic, and we know that excellent liver health is imperative for detoxing excess estrogen and reducing pain and inflammation. Supplement: For maximum benefit, grab a tincture (alcohol-based extract) and use as directed on the label. Gladstar, R. (1993). Herbal Healing for Women. New York: Fireside. Hobbs, C., & Keville, K. (2007). 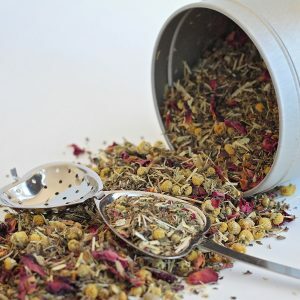 Women’s Herbs Women’s Health. Summertown: Botanica Press. 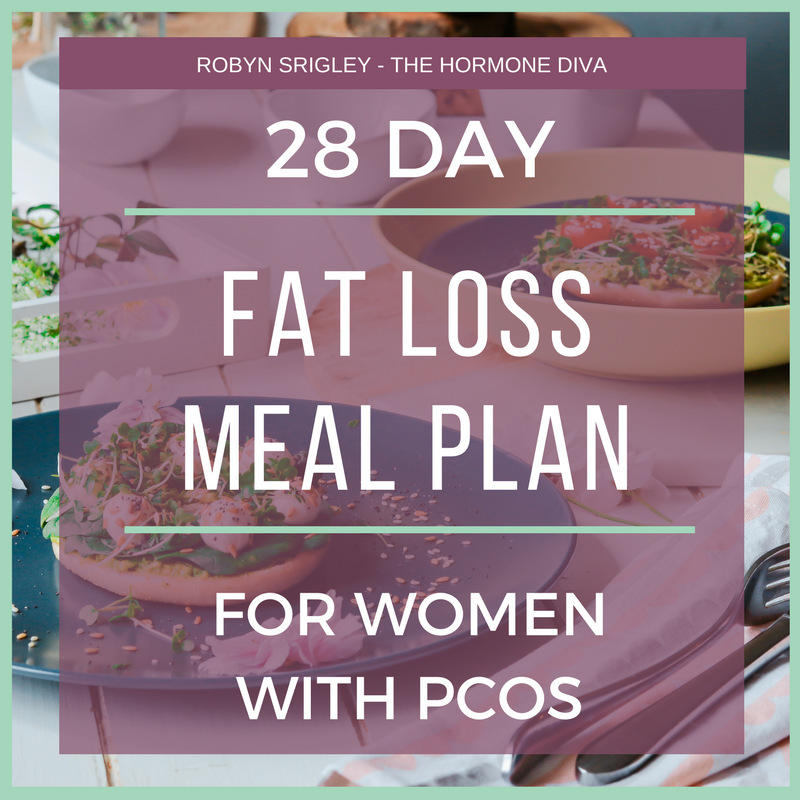 Can flax seeds, brussel sprouts and some other cruciferous vegetables be ‘oestrogen detox’ where they contain loads of phytoestrogens (especially flax seeds)? Indeed, it seems contradictory. Great question. Think of phytoestrogens like the class of herbs known as adaptogens. 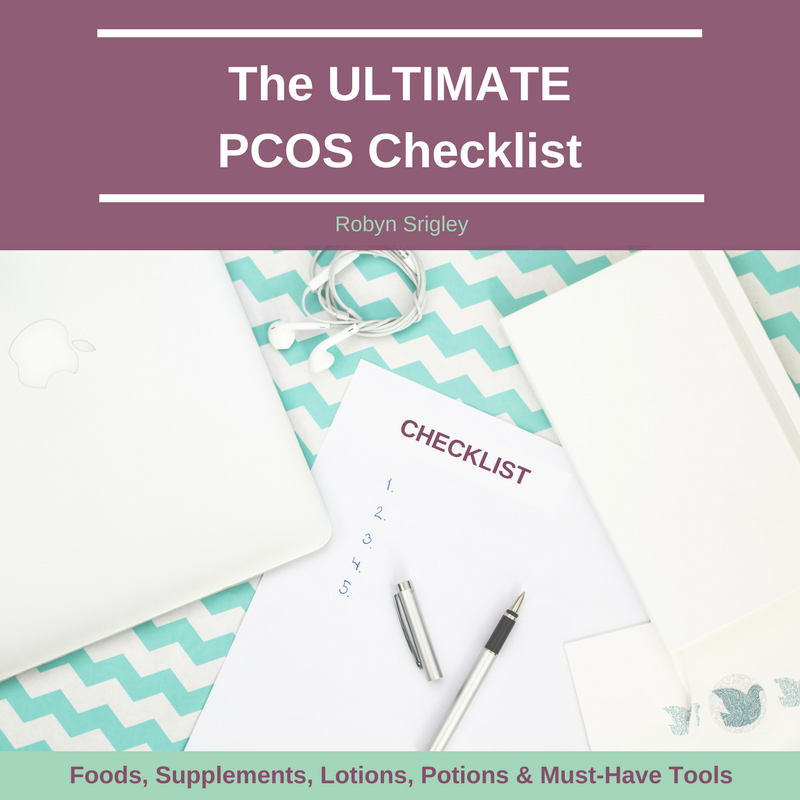 Phytoestrogens can both help detoxify estrogen and balance estrogen to healthy levels (whether too high or low to start with). The one major caveat is those with estrogen-responsive cancers, phytoestrogens should be avoided in this case. Hi! I’m having trouble deciding which Milk Thistle tincture to purchase (shopping on Amazon). Some say Alcohol free and others say low alcohol. Is there a major difference? Why does this matter? Is there a specific brand you praise? Some people can’t have any alcohol (kids, for example) so those people would choose no alcohol. If you don’t have any such restrictions, you’re totally fine to choose either!